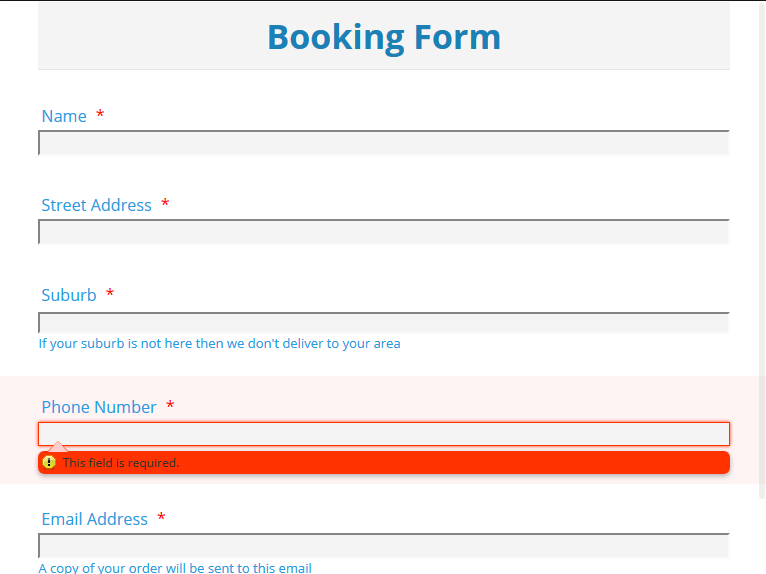 I am still getting the form fields spread right out on the width when viewing on ipad. What is the issue here? If possible, send us a screenshot so we know how it looks like to your end. I would have thought that it would view the same way as the desktop with the lables to the left and the entry fields smaller? 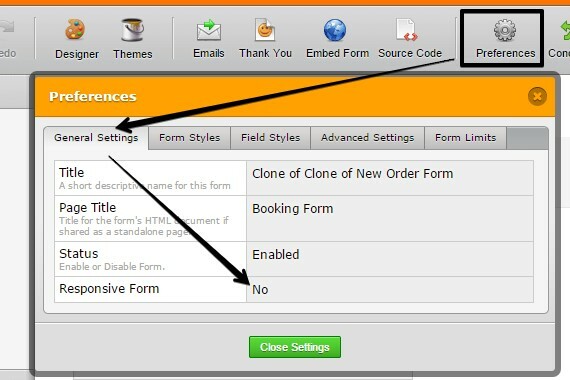 If you don't want to change the look of your form when it's viewed on iPads, please disable the form responsiveness in it. This is how it looks once this setting is changed.